I have a confession to make. I have a bit of a writers block. 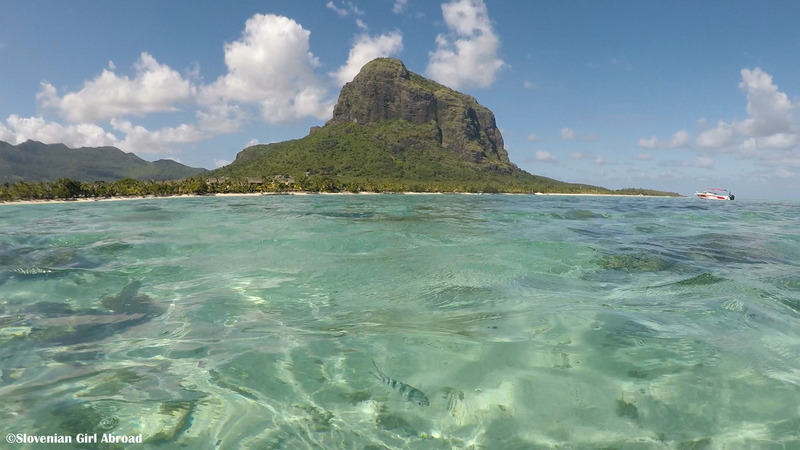 I simply don’t find neither motivation for writing, nor the right words to describe the beauty of Mauritius. Because they say a picture is worth a thousand words, here are ten of my favourite photos I took while exploring this beautiful island in the middle of Indian Ocean. I hope you’ll enjoy them. 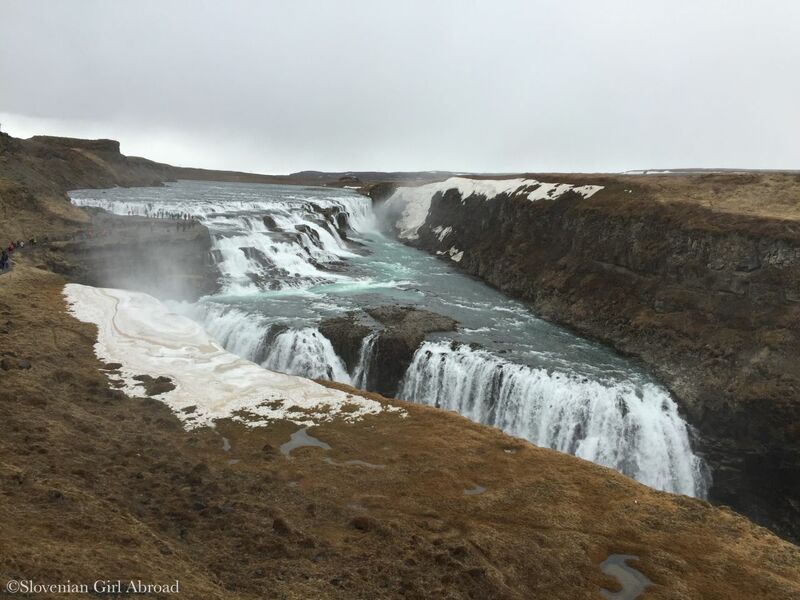 On our fourth day in Iceland, my husband and I took a tour almost every tourist in Iceland does – the Golden Circle, a circle route comprising Iceland’s natural wonders: Þingvellir National Park, Geysir & Gulfoss waterfall. 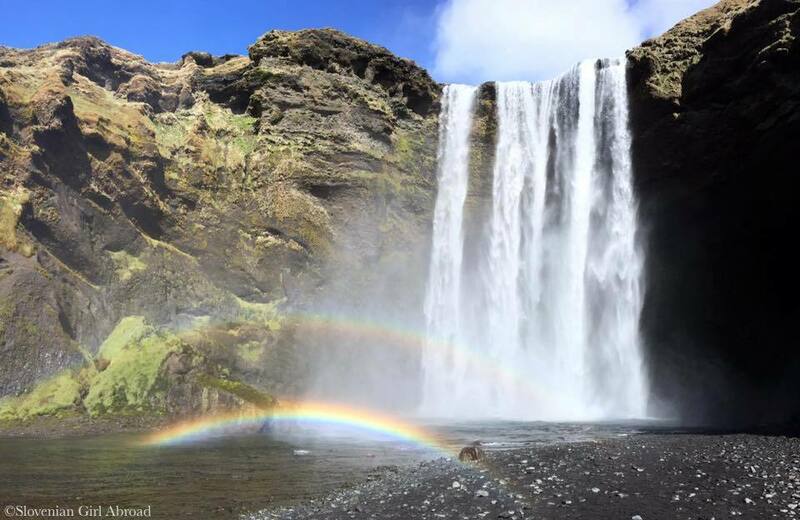 As those three sights were not enough for us, we’ve added Kerið Crater and Brúarfoss waterfall as additional stops on our tour. 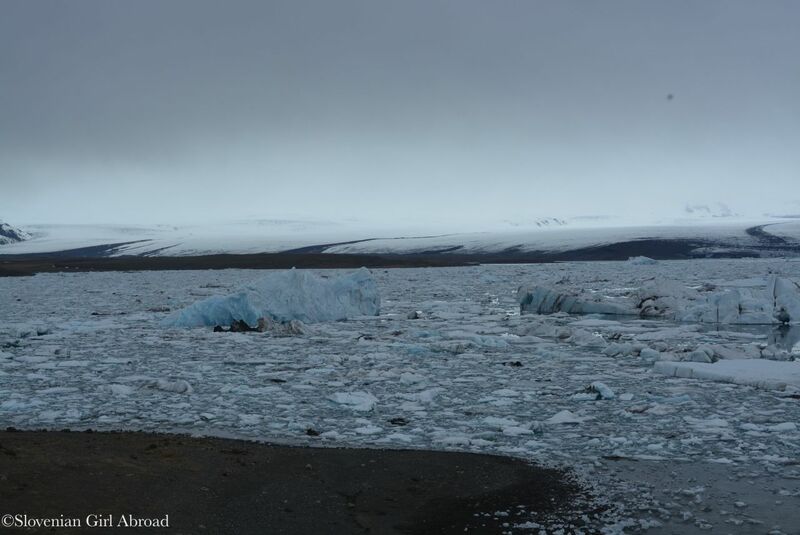 On the second day of our trip to Iceland, my husband and I followed the Ring Road east, all the way from Vík to Fjallsárlón and Jökulsárlón glacier lagoons. Our flight from Basel Airport to Iceland was scheduled at 7am, what means we had to leave our home in Lucerne in the middle of the night. We completed packing late in the evening and instead of going to bed, we had to watch the latest episode of Game of Thrones to find out whether Jon Snow lives or not. Waking up after just few hours of sleep was definitely painful, but at least we got to know the Jon Snow’s faith. The expectations of another amazing trip kept us going. 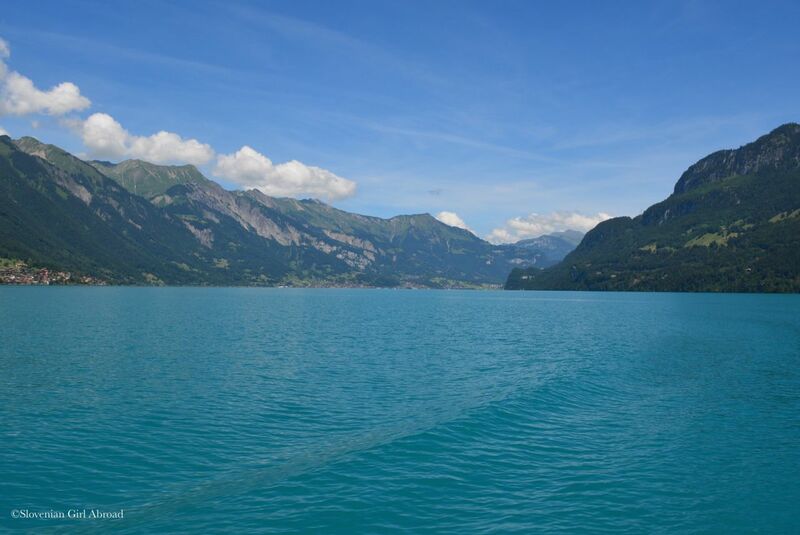 Giessbach Falls (Giessbachfälle) are lovely waterfalls located at the southern shore of beautiful Lake Brienz in Bernese Oberland. I’ve spotted this lovely waterfalls on one of my previous trips to this region, passing it by on the boat. 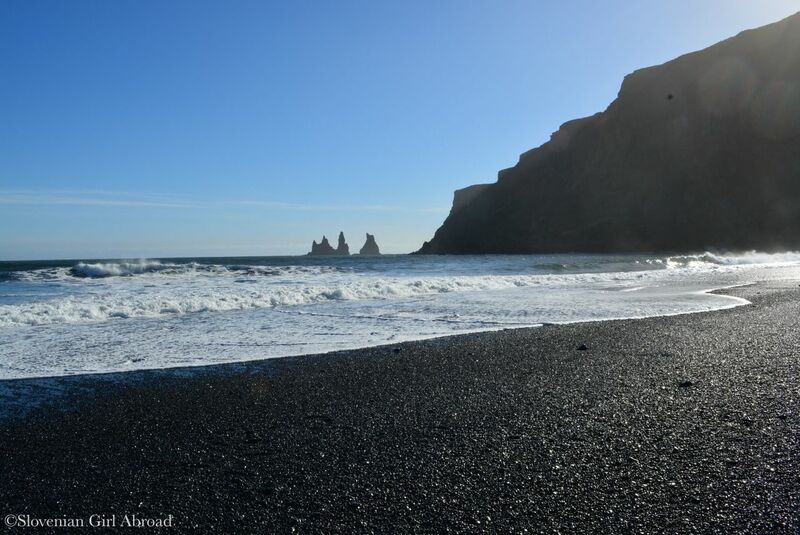 They were so beautiful and majestic, I wished to return to this place. On a gloomy winter day in February my wish came true. I’ve returned to the Giessbach Falls and experienced the falls from the different angle. Iguazu Falls are amazing wonder of nature I’ve visited on my first trip overseas in November 2009. 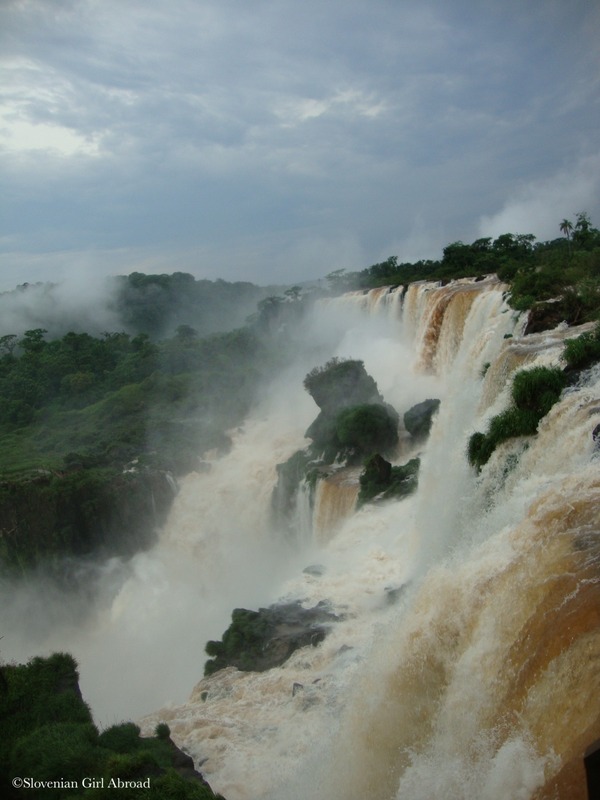 My previous post from the Blast from the Past series was dedicated to the Argentinian side of Iguazu Falls. Today’s post is presenting you those majestic waterfalls as they can be experienced from the Brazilian side. I haven’t posted on Slovenian Girl Abroad for a while. My excuse is, I’ve been busy and I couldn’t find neither time nor motivation to write. So, to get back on track, I’m reminiscing my past travels. 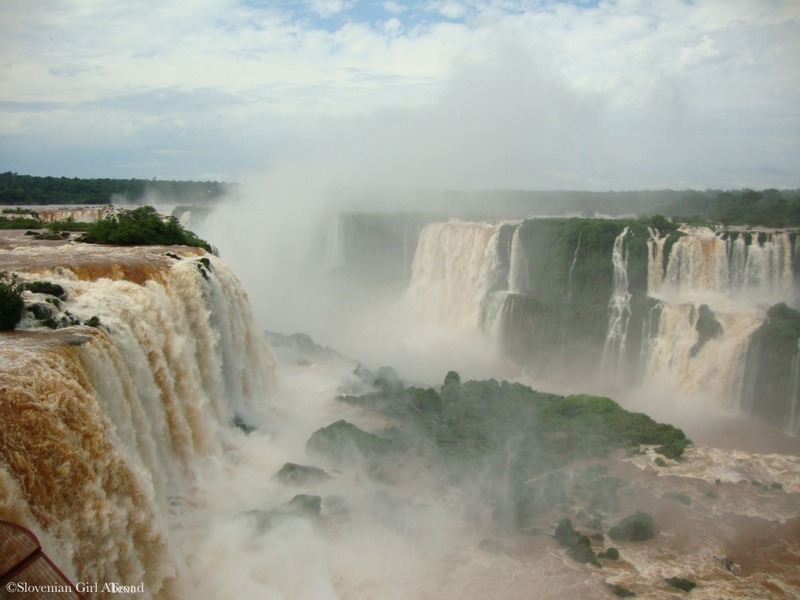 This post from Blast from the Past series is taking you to spectacular wonder of nature – the Iguazu Falls I’ve visited back in November 2009.